SAT Prep: Are you ready? SAT Prep. Are You Ready? ﻿The first step in getting ready for the SAT is setting up a student account with The College Board. 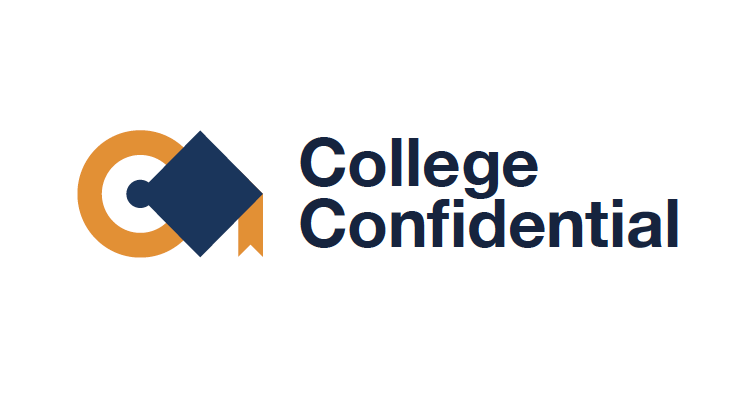 ​Why create an account with ​COLLEGE BOARD? ﻿﻿With a College Board account, you can access your SAT and AP scores online, and send them to colleges. You can also register for the SAT and CLEP exams, and print your SAT Admission Ticket or CLEP Registration Ticket. Additionally, an account lets you manage your personal college list, save your scholarship searches, compare costs at colleges that interest you, and more. 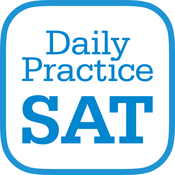 The Official SAT Practice Test for the current SAT is available for you to take. To score the Practice Test, download the Scoring Guide. It is recommend that all students take the PSAT (or an SAT practice test) freshman or sophomore year to get your base SAT score. Then, students can figure out target SAT score based on the most competitive school he/she will be applying to. Finally, students should begin to study either during sophomore year or the following summer, and take the SAT junior fall. Make sure to check out the videos below too! Obtain your highest possible scores on SAT, GMAT, and GRE Tests. My books introduce you to key grammar, vocabulary, and reading concepts. This web site is full of information and resources for learning SAT math, ACT math, and SAT physics. Much of the content is in the form of PDF files which are available. SAT Connect is a fantastic jack-of-all-trades app. It comes loaded with features such as vocabulary review, practice tests, practice questions and even a progress report to tell you how you are doing. Interestingly, SAT Connect contains a neat feature called study groups which allows you to see local study events happening in your city. You can even create new sessions and invite friends to join you. The app covers all topics on the SAT exam and in many ways feels almost like an SAT study book that was reinvented for the iPad era. Although SAT Connect seems pricey, it actually isn’t for what it is offering. Often books with this amount of material would cost triple the amount. 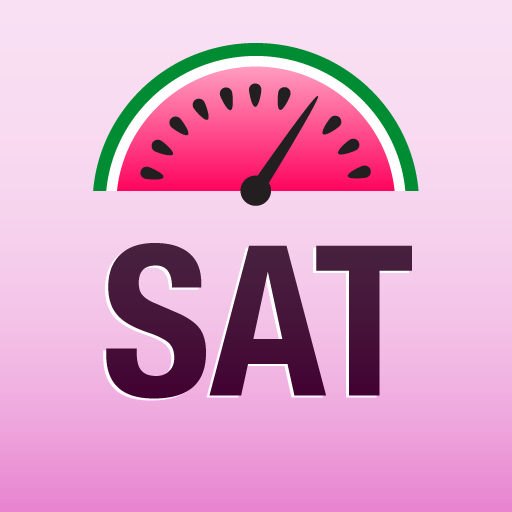 Overall, SAT Connect is a fantastic tool to help you prepare for the SAT. The SAT can be intimidating -- there’s a lot riding on your score. But the Ready4SAT App will help you master the test’s Reading, Writing, and Math questions so that you know you’re ready to do your best on test day. No more headaches fitting SAT prep into an already packed schedule. Access an SAT course anywhere, anytime and study at your own pace. Study with the app's realistic SAT questions and question explanations, written by our test prep experts, and you'll be ready to ace the real thing. On the positive side, this app has many realistic Math practice questions and perhaps the best user experience of all apps on this list. Negatively, however, the explanations to the questions aren’t great, and there’s no real content or strategy instruction. Also, avoid the Critical Reading, Language & Vocab, and Word Knowledge questions altogether--these don't use passages and are nothing like actual Reading and Writing questions on the SAT. 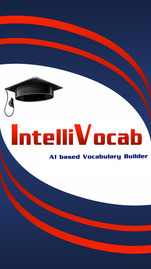 IntelliVocab personalizes the English vocabulary learning for competitive exams like SAT. This app is built by students of MIT based on the latest research in Artificial Intelligence, Machine Learning and Web Semantics. It uses latest machine learning algorithms and web semantic techniques to collapse billions of possibilities into comprehensible probabilistic profile information, in real-time. It completely controls the learning environment making you free from the trouble of forming your own learning approach. All you need to do is interact. The more you practice, the more it learns about you and figures out words that are difficult for you. It ensures you achieve top score in SAT. Note: The SAT Question of the Day application works in portrait mode only. 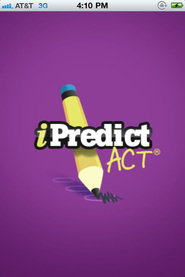 By answering only 18 carefully chosen questions, iPredict SAT* approximates your SAT* score. Based on your answers, the app suggests problem-solving strategies you need to review and shows you which topic areas require further study. Tracking your time against the recommended limits will help you correctly gauge how long you need to spend on each question in order to succeed. CRITICAL READING – The Critical Reading section analyzes your reading comprehension and sentence completion skills. MATH – The Math section indicates what kind of math concepts and problems you need to continue studying. WRITING – The Writing section reveals which writing techniques you are struggling with and shows you what you need to study in order to improve your score. Based on the most trusted and effective SAT* prep guide, SAT score improvements by students using Dr. Gary Gruber’s techniques have been the highest in the nation (some by as much as 600 points). Dr. Gary Gruber is a renowned SAT testing expert who is internationally sought after for personal test prep consultations. He has written thousands of articles and sold over seven million copies of his well-known study guides. Dr. Gruber’s exclusive testing strategies and dedication to the development of critical thinkers is what makes him one of the most trusted leaders in the field of test prep. 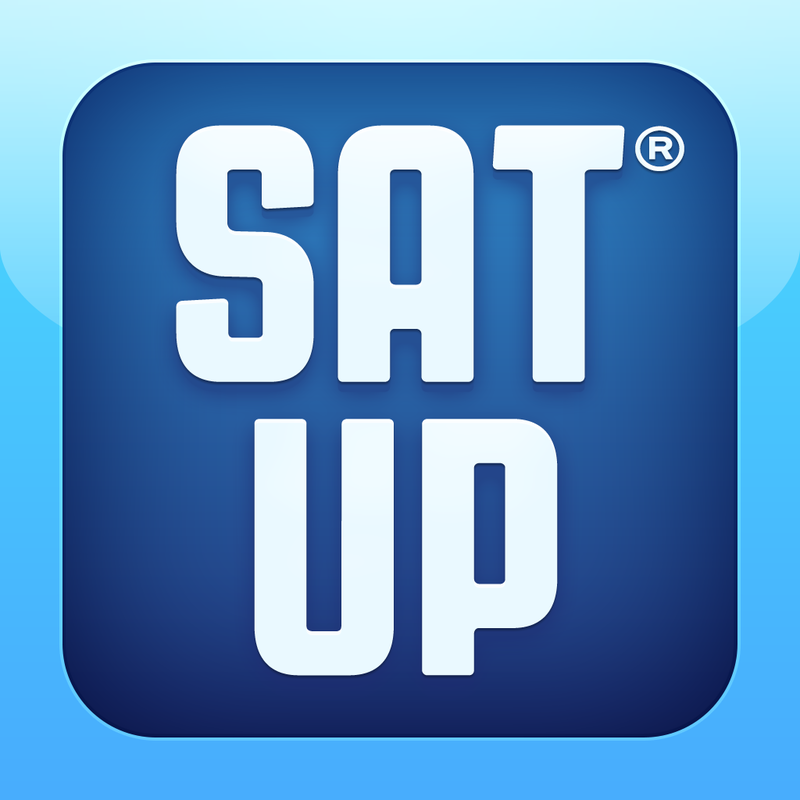 ﻿﻿Set aside your books and download SAT Up, the world's most widely-used mobile application for SAT prep, featuring personalized daily workouts, midterm and full length practice tests, vocabulary games, on-demand tutoring and continuous coach support. 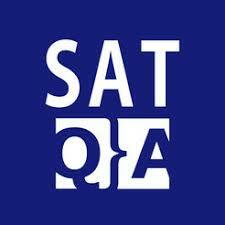 SAT Up offers thousands of practice questions for both the current and the redesigned SAT, equivalent of ten books! 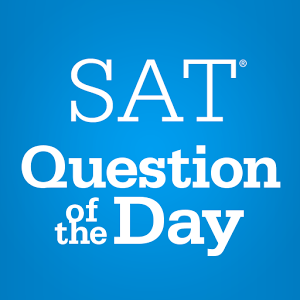 Our questions and step-by-step solutions cover all the mastery areas of the SAT. SAT Up’s proprietary Adaptive Learning Technology learns about your strengths and weaknesses as you practice. No more deciding what exercises to do when; SAT Up will prepare daily workouts designed just for you! The more you practice, the more targeted your practice is, the better your score gets. Furthermore, SAT Up gives visual and granular feedback to help students prepare for the SAT in the most efficient way possible. Play SAT Up’s vocabulary games to learn over 1,000 SAT vocabulary words in a fun and effective way. Ask an SAT Up tutor’s help anytime you struggle (with a question, solution or a mastery area). An expert and certified tutor will be in touch with you in 24 hours, ready to help you learn. After each session you will receive a homework and a targeted study plan. Struggling to stay motivated? Get in touch with an SAT Coach, they are here to listen to your worries and help you stay on track towards your goals. P.S. 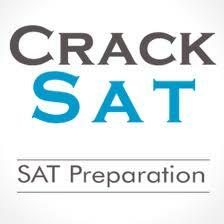 Students who prepare for the PSAT, redesigned SAT, ACT, AP Tests, and TOEFL use SAT Up too. We are building dedicated apps for the aforementioned exams, but in the meantime, start making progress today! Want to INCREASE productivity of your mind? With this app you'll improve ATTENTION, REACTION and VELOCITY of mind! Just run and solve simple tasks with time limit. Simple, isn't it? The addition of a no-calculator section on the new SAT makes mental math an even more essential skill for the high-scoring student to master, but it also benefits students on the SAT or ACT overall. 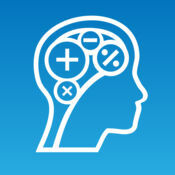 Math Brain Booster improves your attention span, reaction time, and mental sharpness by challenging you to solve different arithmetical tasks within a time limit. It’s fun, streamlined, and very effective for standardized test prep. Regardless of what type of SAT prep program your child is doing, he or she will need to practice vocabulary independently. 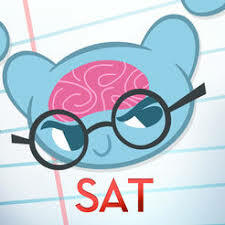 SAT Vocab by MindSnacks, takes what has always been a dreaded SAT study task and makes it fun. Students are able to practice vocabulary sets (to get more than the basic pack, users are required to make an in-app purchase), then play various games that allow them to test their memory of those words. At the end of each game, students are given a report on how close they are to mastering each vocabulary word.